Next up is Hackensack’s own Elijah Bland on Saturday, Nov. 3. A self-taught musician, Bland began playing piano when has was only 5 and as a young songwriter and producer, discovered his own voice, leading to a promising career as an independent recording artist. His musical sensibility in jazz and R&B/soul reflects a range of inspiration, from Prince to Bill Withers, from Al Green to Isaac Hayes. Over the years, Bland has performed at B.B. King Blues Club, SOB’s, 54 Below, New Jersey Performing Arts Center (NJPAC), and DC’s historic Howard Theater with such artists as Stanley Clarke, Yolanda Adams, Lenny Williams and George Duke. 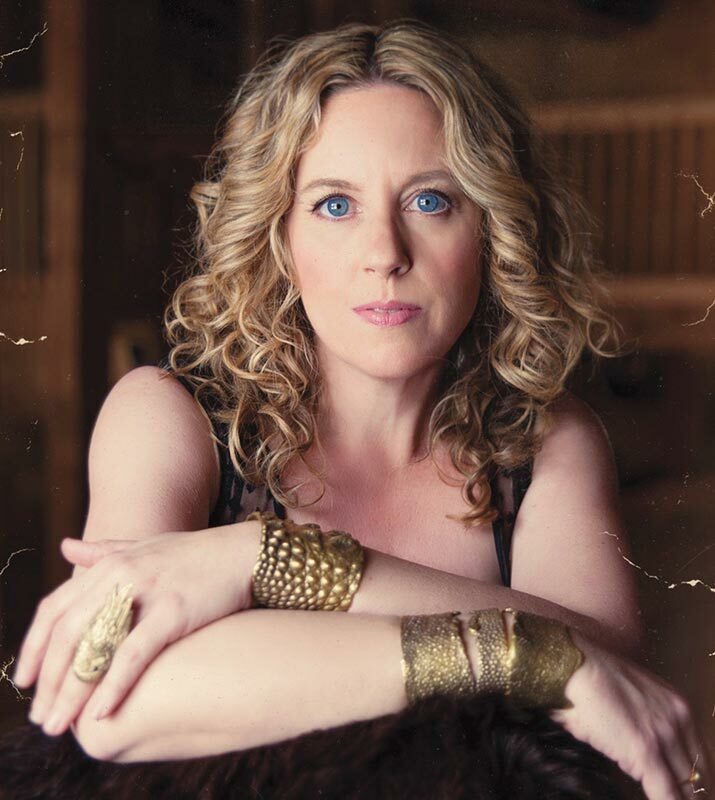 Amy Helm takes the stage on Saturday, Feb. 2. Following in her father Levon Helm’s musical footsteps, Amy is a singer-songwriter who was a founding member of the alt-country collective Olla belle and served as a backing musician In her father’s Midnight Ramble Band, which was the center of a series of concerts at his home in Woodstock, N.Y., featuring artists like Emmylou Harris, Allen Toussaint, Elvis Costello, and Phil Less. Amy is about to release her second solo album, “This Too Shall Light”, on Sept. 21 and currently tours year-round. Grammy-winner Marc Cohn closes out this “PAC the House” series on Saturday, April 6. The “Walking in Memphis” singer-songwriter broke onto the music-scene in the early 1990s when his debut album went Platinum. With a keen ear for a variety of traditional American styles, his songs blend folk, soul, gospel, blue and other genres to create his own distinct sound. His most recent work, “Careful What You Dream: Lost Songs and Rarities,” was released in 2016 and he has toured recently with Michael McDonald. The 240-seat theater opened in November 2017 after it was transformed from a former Masonic Temple. 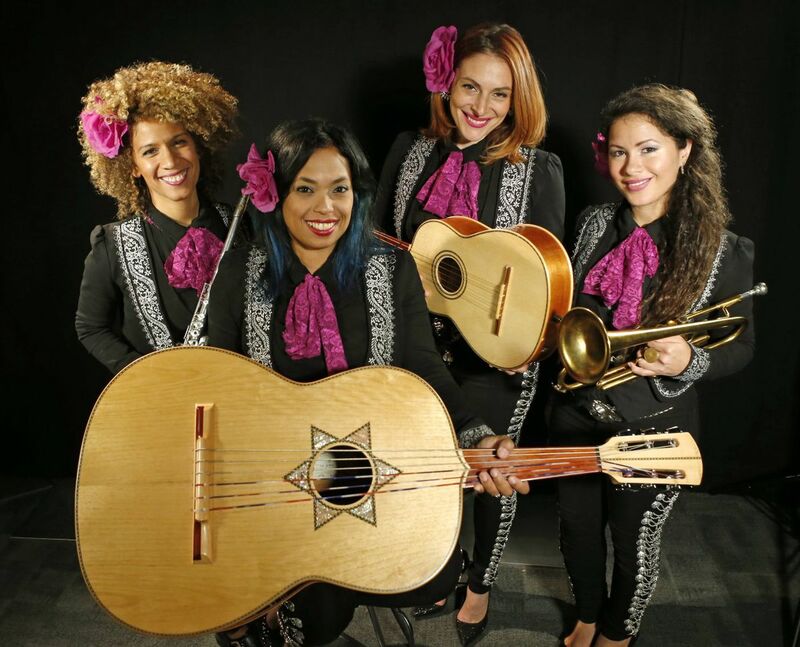 The past year has seen dramatic, musical and comedic acts perform at the venue, including comics Roy Wood Jr. and Michelle Wolf, singer John Waite and local piano prodigy Matthew Whitaker. Additionally, HACPAC hosts numerous community theater productions and other special events. In May, the Center won a Bergen County Historic Preservation Award in the category of Adaptive Use.